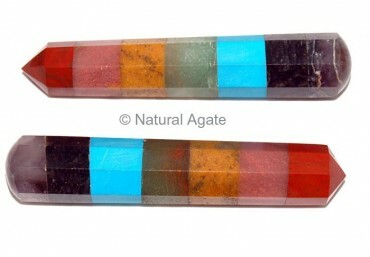 Chakra Massage Wand will balance and align your body chakras. You can avail this massage wand from Natural Agate. It is 2-4inch long.